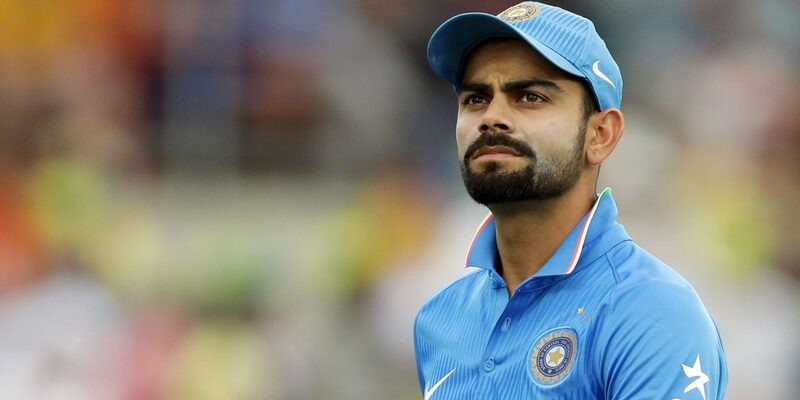 While the Indian skipper Virat Kohli is currently in a dangerous batting form, breaking some big reputed records day by day and everyone believes that he is best batsman in this generation and one of the best batsmen in the international cricket history, Indian Prime Minister Narendra Modi has got a request from the All India Gaming Federation (AIGF) to honour Kohli with the Bharat Ratna – India’s highest civilian honour. Currently, the 30-year-old right-handed batsman is the top-ranked Test and ODI batsman. 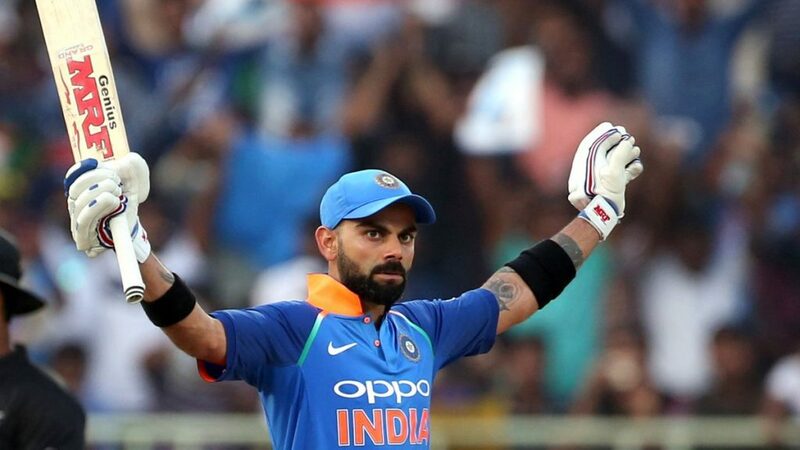 After impressing as an India U19 captain in the 2008 ICC U-19 Cricket World Cup that won by India, Kohli made his international cricket debut in August 2008 and till the date he has played 73 Tests, 216 ODIs and 62 T20Is where he has scored 6,331 runs (average 54.57), 10,232 runs (average 59.83) and 2,102 runs (average 48.88) respectively. Also, he has picked up a total of eight international wickets (4 in ODIs and 4 in T20Is) as a right-arm medium bowler. He played an important role when India won the 2011 ICC Cricket World Cup. Due to his extraordinary performances in cricket, Kohli has already won some respectable national awards. Kohli won Arjuna Award in 2013 and Rajiv Gandhi Khel Ratna award in this year. Now, the AIGF has requested to PM through a letter to consider Kohli for next Bharat Ratna. Till the date, the legendary Indian cricketer Sachin Tendulkar is the only sportsperson who has been honoured with the Bharat Ratna, while he achieved that in 2014. 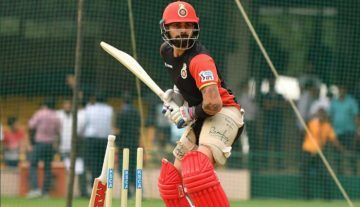 Ever Wondered Who Has Signed On Virat Kohli’s Thigh Pads?